Residential lifts are becoming increasingly popular. Once considered luxury objects, they’re now being used to help improve the quality of life of a wide range of people, including those who are dependent on others to move around. A lift will increase their mobility and allow them to move from room to room, which gives them some of their independence back. But these lifts are not just for people with physical disabilities or older relatives who are unable to take the stairs, even though disabled access lifts are incredibly useful in these situations. They’re instead becoming a necessity in a large variety of homes for other reasons. If you’re thinking of converting an old building into your home, especially if that building was once used for purposes other than residential, such as churches, it’s likely you won’t find any lifts installed. Stairs are the most common means of transportation between storeys in old structures, so renovating them in order to fit a home lift is a great option to gain more mobility. 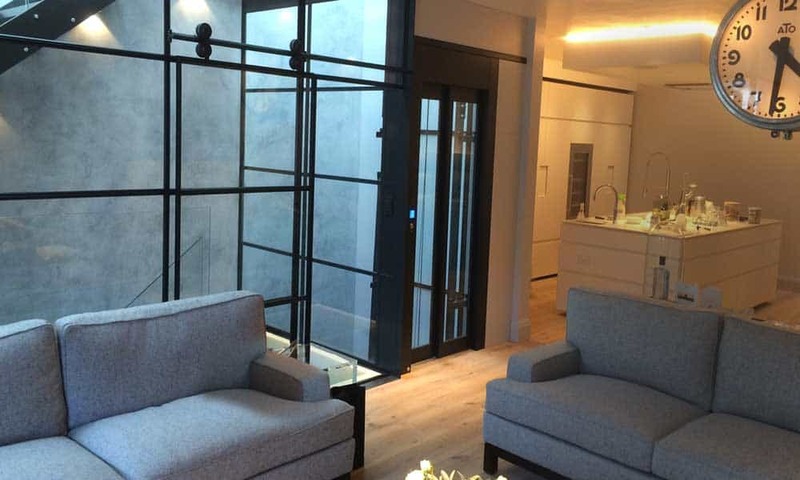 As an example, in our project in Harrogate, where we worked on a beautiful family home that was converted from an old water tower, the lift we installed was not considered a mere luxury, but also a necessity. The sheer amount of stairs would make it very difficult for the couple, Carol and Majid, to travel between the four storeys on a daily basis, so this lift allows them freedom and ease of movement in their own home. If you’re worried that a lift won’t match the existing interior design and will instead be a sore sight in your home, you’ll be able to choose the best solution that complements the decor. 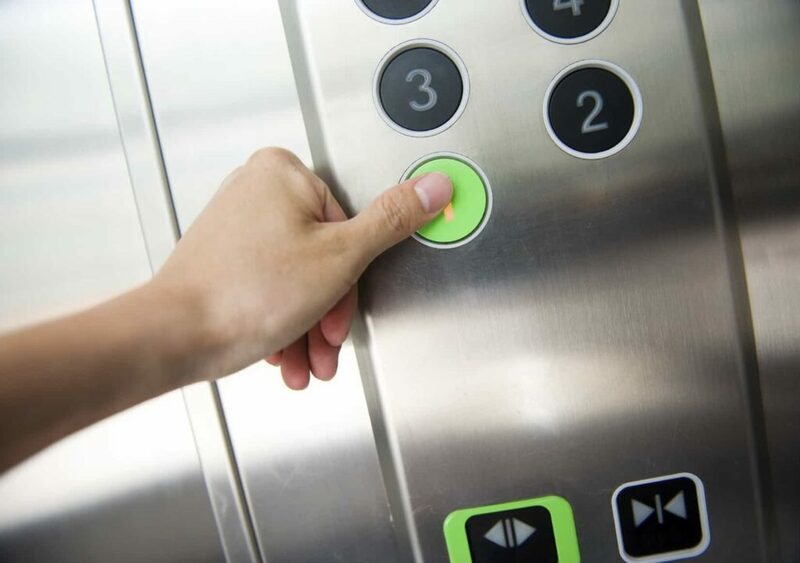 Each building has its own needs, so it’s important that before deciding on a lift, its properties and visual features are tailored to fit into your home. In the water tower project, the couple wanted the charm of the old building to come through, so they kept the original exposed brick walls. A lift could hide some of those details, but we understood what the client needed and opted instead for a glass-enclosed lift that was see-through and allowed the walls to be seen at all times. Having a lift installed in your home can be a necessity, especially because you need safe, quick and convenient access to all areas of your house. Whether it’s due to the fact that your home has a lot of storeys or you (or a member of your family) requires a lift to move around, you’ll certainly benefit from a domestic lift. Choosing the right one is a big decision, however, so here at Axess2 we’re always on hand to answer any questions you might have. Don’t hesitate to contact us or give us a call on 01200 315 025. You can also find us on Facebook, Twitter and Google+ to keep up to date with our latest news.